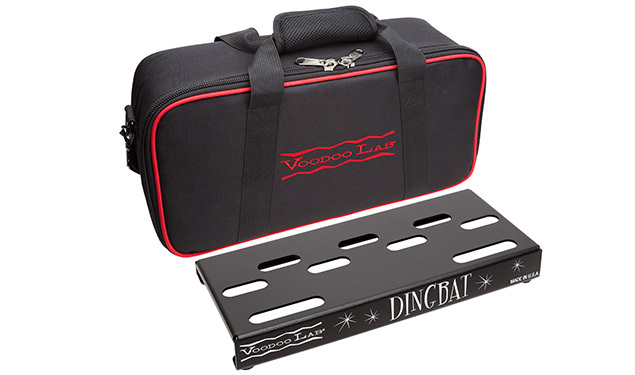 Dingbat TINY is designed to be the ultimate professional travel board. 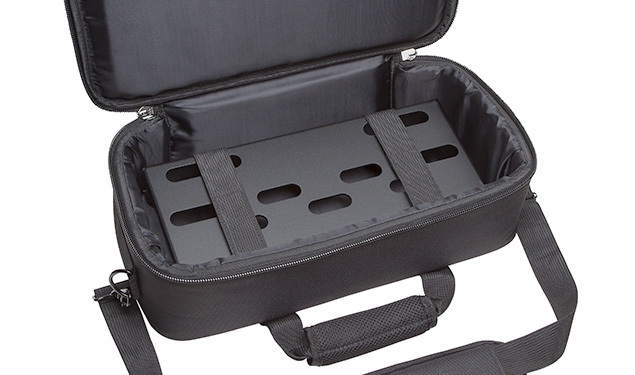 Secured in its tour-grade gig bag, TINY is compact enough to stow easily in the overhead compartment or beneath the forward seat of any aircraft. 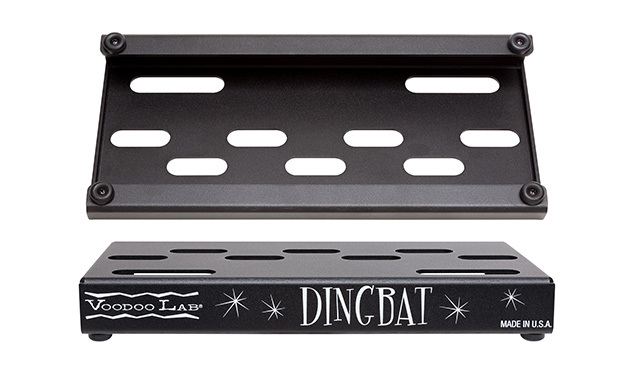 Combined with Pedal Power X4, Dingbat TINY becomes a complete pedalboard solution anywhere in the world your music takes you. 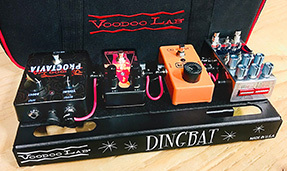 ©2018 Digital Music Corp. All rights reserved.